Better Use Boss | Top Up, Mobile Recharge, Get 20% Extra on 1st Order! 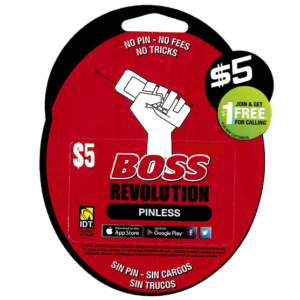 BOSS Revolution recharge and mobile phone top up. Call the Caribbean, Africa, Asia, Europe, Australia & the Americas. Instant top up. Get 20% extra on 1st order! No pin needed. Make calls to friends & family back home with a single touch dialing from your mobile app. Choose one of our 3 plans: Basic, Cuba Plus or Unlimited. allows you to send funds to prepaid phones of friends and family in over 150 countries around the world. It’s simple, safe and instant. 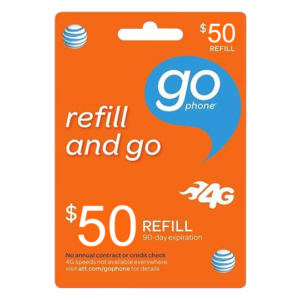 Real time refill for all major mobile network in the USA. 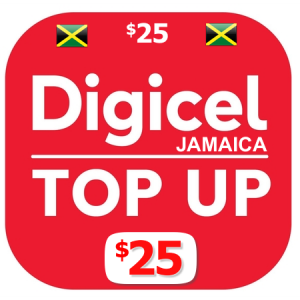 Top-up prepaid or post paid and data plans. 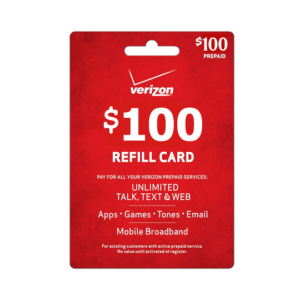 Convenient on the go calling card service for everyone. BetterUseBoss.com is an Authorized Retailer for BOSS Revolution® international PIN-less calling services. 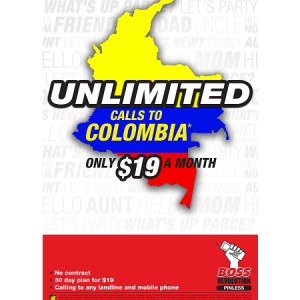 Our PIN-less calling service allows you to make CHEAP international calls to more than 160 countries worldwide, to include the Caribbean, Asian Pacific & Central America. 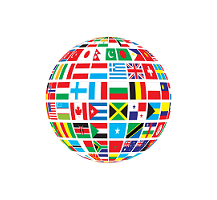 We also provide the EASIEST way to send top up to international mobile numbers for over 150 mobile carriers in more than 90 countries worldwide. Likewise, you can also recharge all domestic prepaid mobile phones in the United States. 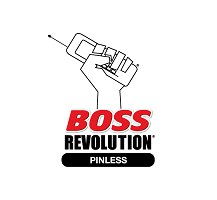 BetterUseBoss.com gives you the BEST of both worlds... We offer you the same quality products & services and all discount & promotional offers given by BOSS Revolution® PLUS our own additional perks and daily promotional savings. So, you'll always be able to make cheaper international calls at ridiculously low rates. When you sign up for an account, you join millions of loyal customers who earn FREE minutes everyday through our Friends Forever referral program. Each time your friends top-up online or from their mobile app you earn 10% of their top-up value, guaranteed. And your minutes never expire. THEY ARE FOREVER! We offer crystal clear call quality at incredibly low rates with hassle-free pin-less calling through our mobile app. With our pin-less mobile app, you can simply dial any international number from your smart phone just like making a local call. You choose the person that you want to talk to, and talk. DISCLOSURE: This website was created and produced by BetterUseBoss.com, an authorized retailer of IDT's BOSS Revolution products and services. IDT is not responsible for any retailer's marketing or distribution activities. For more information on IDT BOSS Revolution products and services visit www.bossrevolution.com or call 1900.308.9931.